It's official, the Bugatti Veyron Super Sport no longer holds "The World's Fastest Production Car" title. Since 2010, the Bugatti held on to the record with a run on a 5.6 mile-long stretch that produced a 269.86 mph showing. But as of Feb. 14, 2014, the Hennessey Venom GT changed all that. 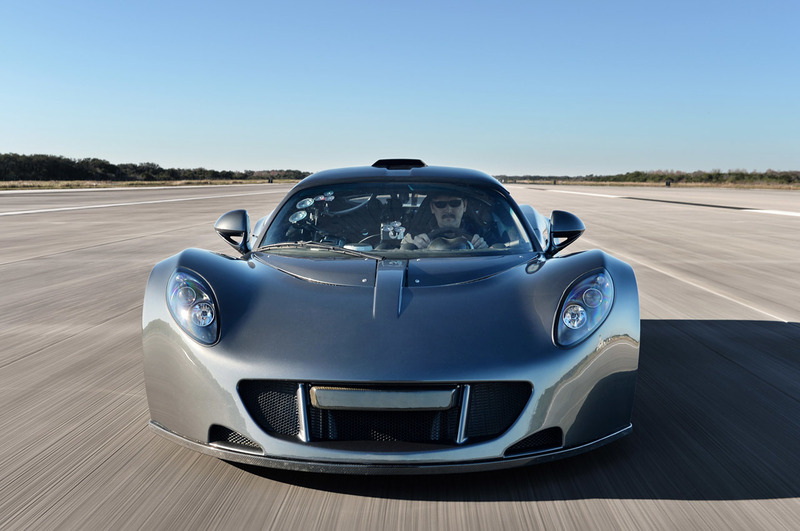 Only given a 3.2 mile-long stretch at the Kennedy Space Center, the Venom GT pulled off a top speed of 270.49 with power to spare. Hennessey claims that with the same amount of space the Bugatti had to reach their top speed, the Venom could of easily reached 275 mph. Unfortunately, no matter how fast Hennessey makes the Venom GT, they will not be recognized in "The Guinness Book of World Records" under the worlds fastest production car. Regardless of its record holding status, the VBOX that recorded the unbelievable time, with plenty of witnesses around, doesn't lie. 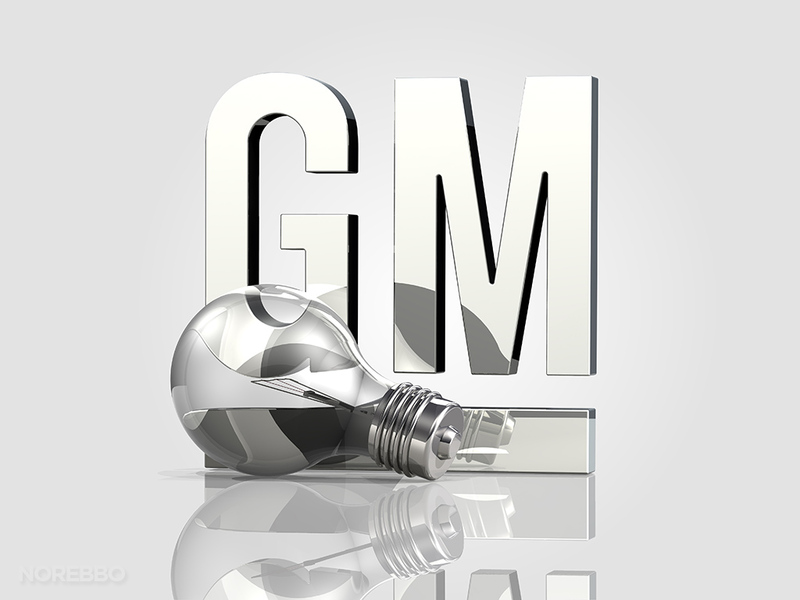 It may not be considered a true production car, but it is still a vehicle that you can legally register and drive on the road. And in the eyes of the car enthusiast, that makes it a production car, a very fast one at that.